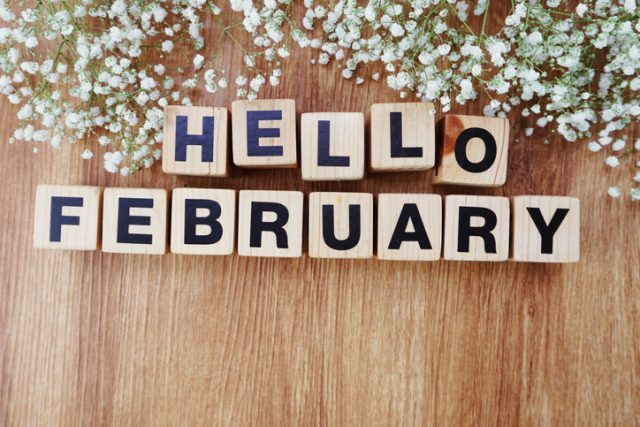 Our final flower arrangement for February favourites is the wonderful “Pretty Please,” bouquet. 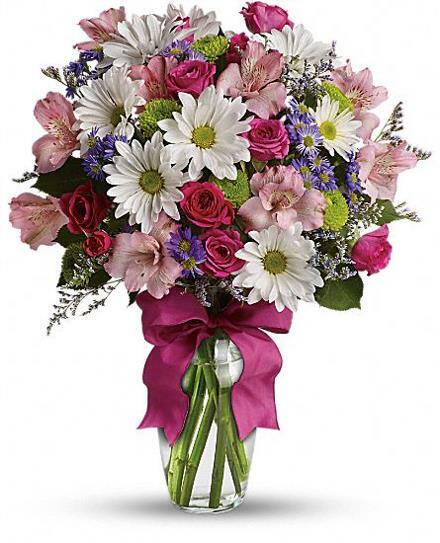 With a mix of fresh flowers in shades of pink, white, lavender and greens. 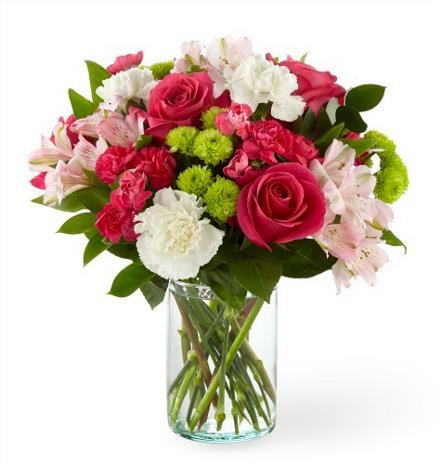 The bouquet is arranged in a lovely glass vase with a pink bow. 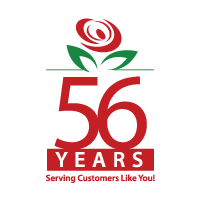 You’re able to place your order for flowers at anytime online or by phone. 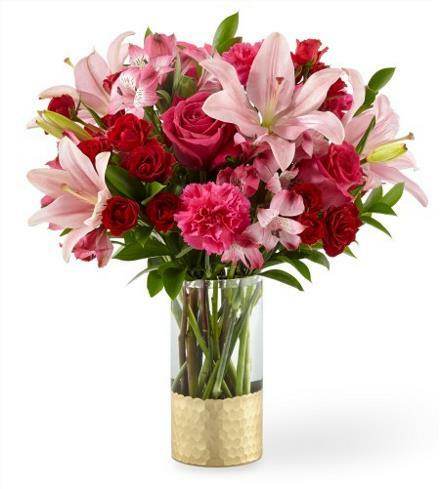 Ordering your flowers has never been easier and you can order them online at anytime. 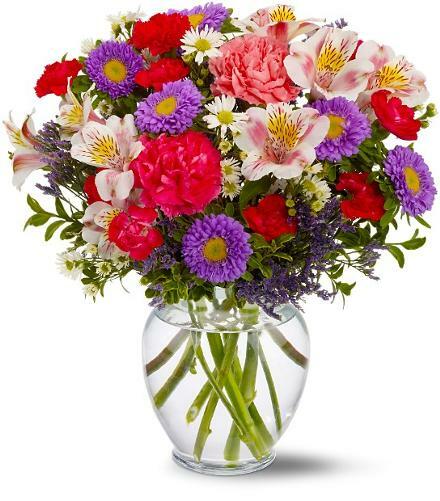 You can contact us toll free at 1-877-545-5535 or email gifts@brantflorist.com.